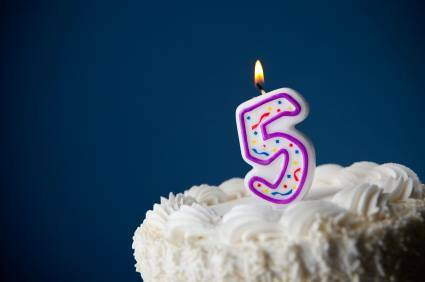 Taiwanese American Professionals – San Diego (TAP-SD) turned 5 on November 9th and the TAP-SD board is planning on celebrating in Gaslamp this Friday! We would love to see you all come out and join us. We will be at The Tipsy Crow starting at 8pm. Cover is normally $5, but you can get in for free if you sign up for the VIP guest list and arrive before 10:30pm. Please sign up as soon as possible to ensure your spot on the guest list!